Spinal stenosis is one of the most common causes of neck pain and back pain, affecting an estimated 500,000 individuals in the U.S. The condition is characterized by a narrowing of the spinal canal that puts pressure on the spinal cord or exiting nerve roots. Stenosis is often the result of degenerative changes within an aging spine and may lead to chronic pain or neurological deficit. When symptoms progress or are poorly managed by conservative treatments, minimally invasive surgery may be used to decompress the spinal cord or affected nerve roots and provide lasting relief. The expert doctors at ProMedSPINE are board-certified spine and neurosurgeons with expertise in advanced minimally invasive spine surgery. Dr. Gravori and his team have undergone extensive training in the cutting-edge surgical techniques, including microscopic and laser spine surgery, and incorporate the most sophisticated technologies into their Los Angeles-based practice. To learn more about our minimally invasive spine surgery or to schedule your initial consultation, please call 888-75-SPINE. To learn more about this spinal stenosis, please visit Spine-Health.com. Stenosis can occur throughout the length of the spine, but is most common in the neck (cervical stenosis) and the lower back (lumbar stenosis). Pain, numbness, weakness or tingling in the arms/hands and the legs may indicate cervical spinal stenosis. Patients with lumbar stenosis experience the same symptoms but limited to the lower back, legs, and feet. Foraminal stenosis is another version of the condition, in which openings along the spine become narrowed due to arthritis or inflammation and compress nerve roots as they branch out from the spinal cord. If you are experiencing pain in the neck or back accompanied by neurological deficit, our experienced doctors will thoroughly evaluate your symptoms during a comprehensive medical history. Imaging studies including X-ray, MRI, CT scan, Myelogram, and/or Bone scans may be conducted to confirm a diagnosis of spinal stenosis. Our back doctors recommend treatment whenever a patient’s spinal stenosis is associated with pain and neurological symptoms. Left untreated, these symptoms typically worsen over time and increase the risk of serious complications such as loss of sensation and bowel function or paralysis. 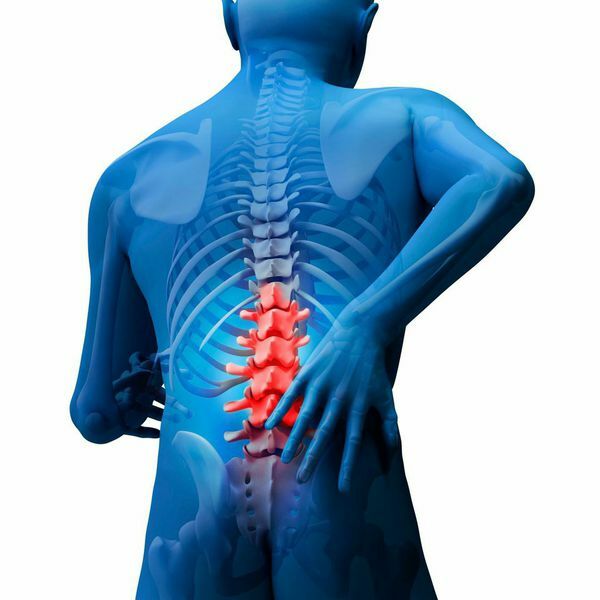 Conservative therapies (physical therapy, medications, steroidal injections) may be attempted first to limit inflammation and control pain, but these will not address the underlying problem within the spine. Todd Gravori, MD and his team are board-certified neurosurgeons with fellowship training in advanced spine surgery. They are leading experts in minimally invasive spine surgery and utilize the most advanced surgical techniques to treat scoliosis and other conditions affecting the spine. To learn more about spinal stenosis surgery or to schedule your initial consultation at ProMedSPINE, please contact our offices today. Next, read about scoliosis and spinal deformity.